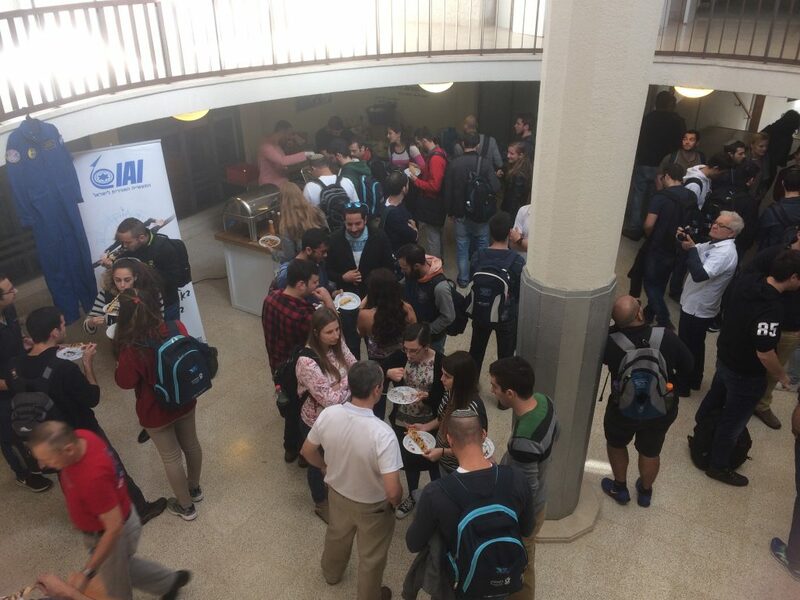 The IAI happening was held at the faculty during this past Wednesday Noon break. As part of the event, a fascinating lecture about flight test engineering was presented. 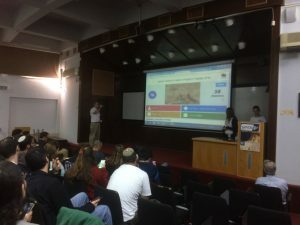 In addition, a funny quiz show was conducted, where the happy winner – Alon Naor, an excellent student at the faculty, was awarded a paraglider flight as a prize. Faculty’s students handed in their CVs, received gifts, and enjoyed sweet and indulgent refreshments. Good luck to all of whom are in the process of finding a job!